The Chapter 11 filing should only impact the Andronico family and not its customers. The store name may change, but employees will be able to keep their jobs if the buy out deal holds. The very popular and family-owned Andronico's Marketfiled for bankruptcy Monday. The Mercury News reports the chain listed $10 to $50 million in debts and the same range of assets, after viewing the Chapter 11 filing with the U.S. Bankruptcy Court in Oakland. "This is a bittersweet moment in our history," Andronico CEO Bill Andronico said. "We have struggled mightily to keep going, but the combination of the economic downturn and a broken balance sheet was too heavy a burden." Bill Andronico is a third generation member of the family. He was quick to announce the family's economic troubles does not mean the end for customers who love shopping there. 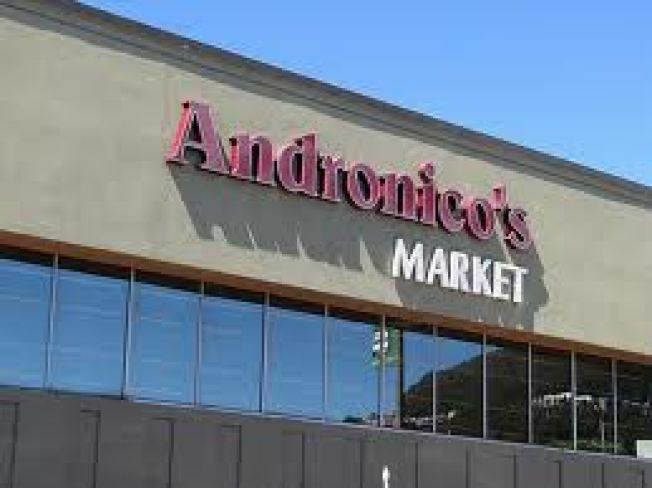 Andronico's said it has already found a private investor group they say will not only keep all seven Bay Area stores open but keep their 400 employees with jobs. Renovo Capital is apparently ready to take on a Debtor-in-Possession financing and buy the stores. Andronico’s blames their financial woes on "an aggressive expansion program in which it took on significant debt to develop stores in Danville, Walnut Creek and Emeryville" over the past decade. Those stores didn't make it, and Andronico's said its remaining stores couldn't make up the difference to pay back the debt. Right now there are seven Andronico's in the Bay Area. They have four stores in Berkeley and one in San Francisco, Los Altos and San Anselmo. Andronico’s started on Berkeley's Solano Avenue in 1929.